Uniting Product, Sales and Support For Suppliers. Help for your Walmart Retail Link, Sams sales and business planning needs. My Private Brand reports that Office Depot has announced the introduction of the “NCredible” branded back-to-school product line, which includes flash drive bracelets and carabiners, iPhone 5 cases, notebooks, folders, a backpack and pens. The exclusive product line was designed in collaboration with award-winning actor, comedian, and host of “America’s Got Talent” Nick Cannon. 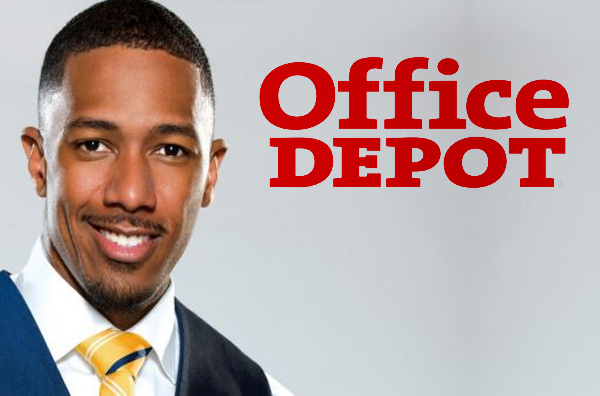 via My Private Brand – Office Depot Joins Forces With Nick Cannon For ‘NCredible. © 2018 Blue Sky Retail Support, LLC. All Rights Reserved. Powered by WordPress. Original theme by WooThemes.